Increasingly, granny flats are being seen as a worthwhile investment for Melbourne homeowners who are wishing to add value to their properties. When you add a granny flat to your Bayswater property, you create an independent living unit that is detached from your main dwelling, allowing you to house loved ones while maintaining your own privacy. 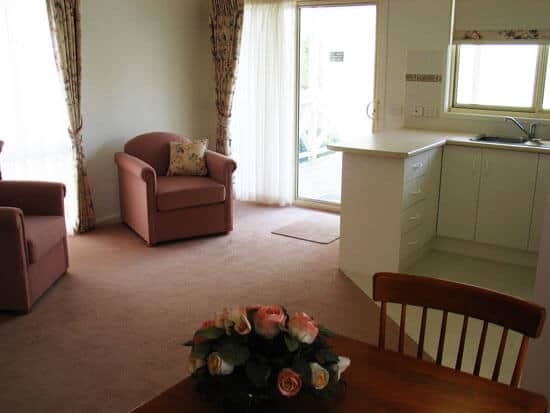 Those looking for granny flats in Bayswater should visit Willow Grove’s display centre, where they will see what we are able to provide thanks to our extensive experience and skill. Browse our variety of styles and designs to find your dream home, or the ideal home for a loved one. Willow Grove Homes & Granny Flats has a 50-year legacy of building the most comfortable and stylish family homes in Melbourne. If you are looking for an affordable, high-quality granny flat in the Bayswater area, you have come to the right place! Granny flats combine the conveniences of affordability and the flexibility for extended families to retain independence while living together. These flats are also perfect for those looking to earn some passive income with an investment that is guaranteed to get you great value for money. Willow Grove Homes & Granny Flats is your preferred partner when it comes to granny flats in Bayswater and surrounding regions in Melbourne. As a family-owned business in Melbourne, we specialise in granny flats. 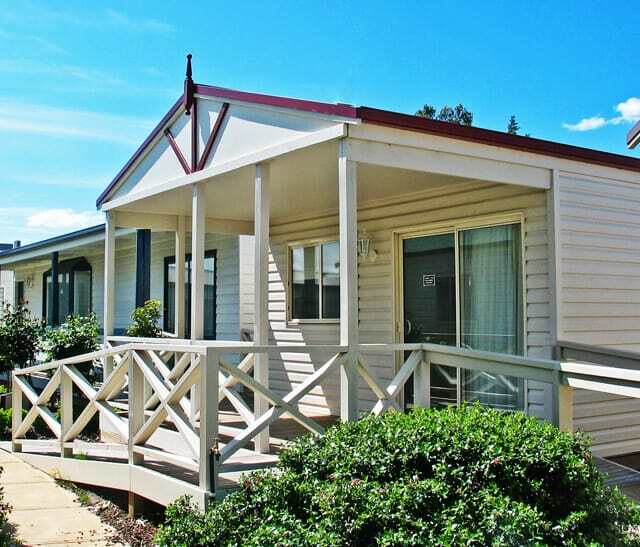 Having built the most comfortable and elegant relocatable granny flats Bayswater region has, we have earned the reputation for being the most dependable and reliable builders. If you are looking for the ideal granny flat Bayswater region has, visit Willow Grove’s display centre today and see how we have used our extensive experience and skill to craft beautiful homes. We do know that for many, seeing is believing! Take a sneak peek at some of our stunning creations at our Display Centre located at 2 Waterview Close, Dandenong South 3175. (Melways Ref: 95 K4). You can check out the seven 1, 2 and 3 bedroom granny flats at our Display Centre between 9.30 am and 4.00 pm on weekdays and between 11 am and 4 pm on weekends. Stroll through these homes and take in the amazing array of designs and interiors to get a feel of what we can really do! We serve many areas in Melbourne including the Melbourne metro, Whittlesea area, Mornington Peninsula Shire, Cardinia Shire (including along the Sth Gippsland Hwy towards Warragul) and the Yarra Ranges Shire. We are the leading designers and builders of granny flats in Bayswater, Dandenong, Knox, Warragul, Mornington Peninsula and the surrounding suburbs. If you want to know whether we build in your area, contact us and we will get back to you as soon as possible. With unmatched service, top-end design and construction, we have continued to retain the top spot as the leading destination for relocatable granny flats in Knox for 55 years. If you stay in Mornington Peninsula, we offer you the most elegant 1, 2 and 3 bedroom granny flats. No matter which one you choose, it would be the perfect addition to your existing home in Mornington Peninsula. 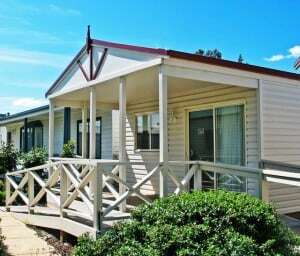 Willow Grove Homes & Granny Flats is the “go to” provider of professionally designed and constructed smart granny flats in the Warragul area. So, if you are looking to invest in the ideal granny flat in the Warragul region, contact us. Decades of experience and utmost attention to quality ensures we smartly utilise space while giving you maximum flexibility and comfort.